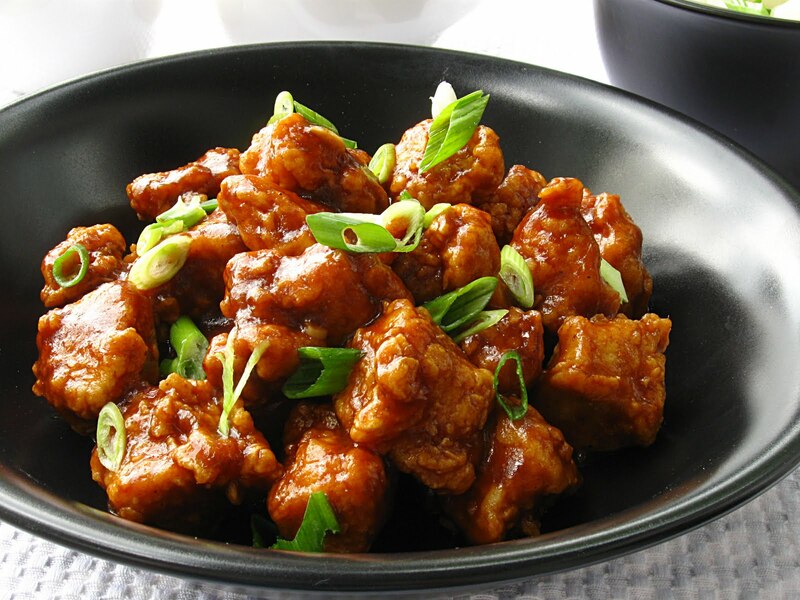 General Tso’s chicken, a sweet, slightly spicy, deep-fried chicken dish, has nothing to do with General Tso Tsungtang. The dish is most commonly regarded as a Hunanese dish, but my friends from there tells me, they will never like such a sweet dish which is not spicy at all. Well…American spicy, means not spicy at all to her. To tell the truth, I had never seen this dish served in any restaurants in China before I came here. But there is no doubt that it is popularly served in North American Chinese restaurants. I can see it on every menu in every Chinese Restaurant here, no matter in Boston, in New York, or in San Francisco, in Orlando. The dish was invented by Taiwan-based Hunan cuisine chef Peng Chang-kue, who moved to the island after the Chinese civil war, and continued to be a chef there. He might not expect that his dish would gain such a great success in North America. Actually, I couldn’t find Pad Thai when I was traveling in Thailand in 2013’s winter, from Chiengmai to Bangkok. Maybe it’s not bad. Cuisines from all over the world may develop a new popular dish in America, the new continent. 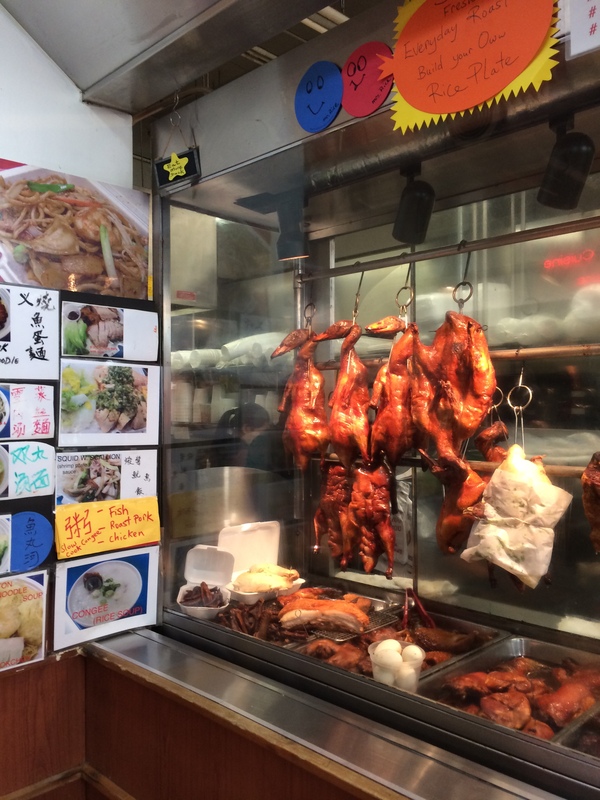 In the past time, most Chinese restaurants in the US were serving Cantonese cuisine or Taiwanese. But now things change. 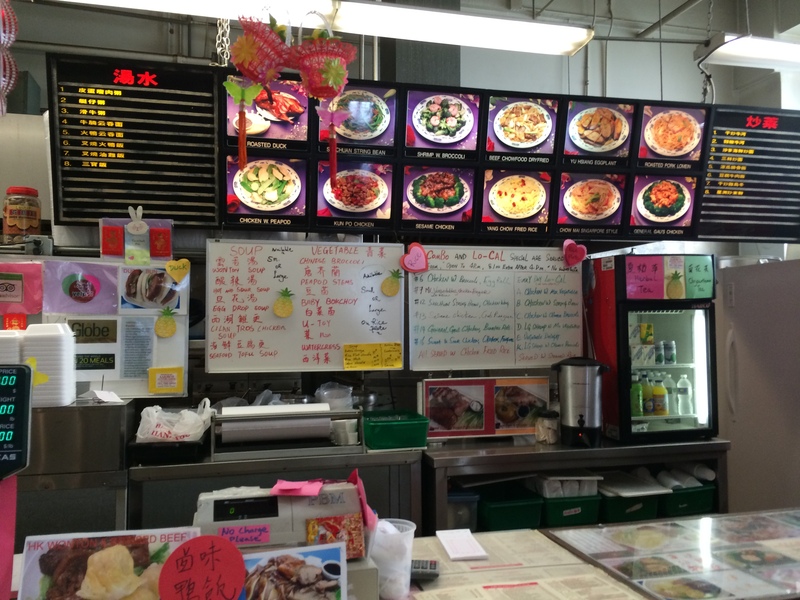 Sichuan or Hunan restaurants are now easily to find. My roommate Ya from Sichuan Province, is quite satisfied with the Sichuan dishes in Boston. She says they are better than those in Shanghai, where she had lived for 6 years. The documentary called A Bite of China is coming back. Probably the highest-rated TV documentary that China has ever made, the new season consists of seven episodes plus one behind-the-scenes special. When I was watching the first episode I started to miss those small restaurants, even stalls in China. Only 2 dollars you can feed yourself with a bowl of Guilin Mifen, a special kind of noodle, my favorite. I could stay healthy after eating 20 Skewers of Ma La Tang, a kind of Chinese snacks which is always considered “unhygienic” or “unclean.” But I got a terrible stomach ache and diarrhea after an expensive French dinner. My stomach is really a patriot. P.S Peter Hessler writes his story about drinking rat soup in Guangdong Province. Well, I must admit that I’ve never had such an adventure, and I’m not looking forward to having in the future, either. Click to Watch A Bite of China. A Bite of China: The Finest Food TV Ever?